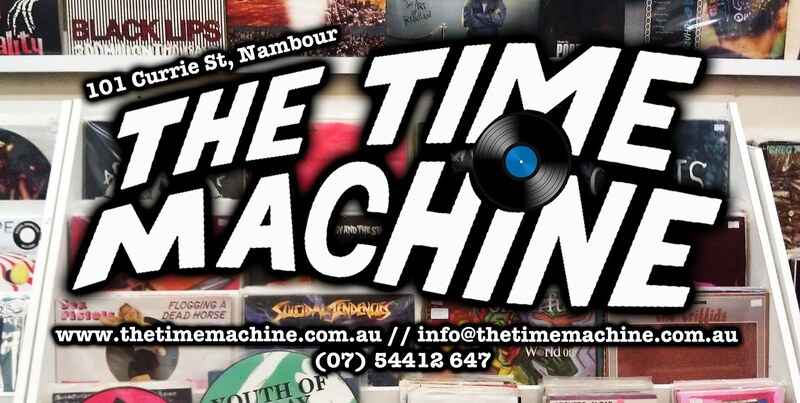 The Time Machine: Long Gone @ Time Machine. Cannon/Lovely Legs 'Meatboys' split cassettes, Geese 'Bug Eyes' cassettes and Cannon's S/T CDs came in today thanks to Long Gone Records. Watch Cannon's clip for 'Something for the Heart', especially just for the big bite of cheese 39 seconds in.